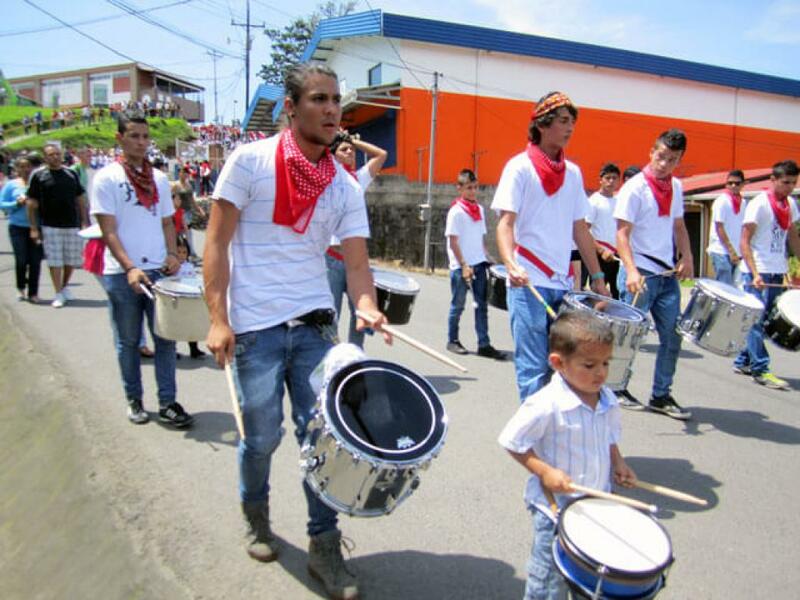 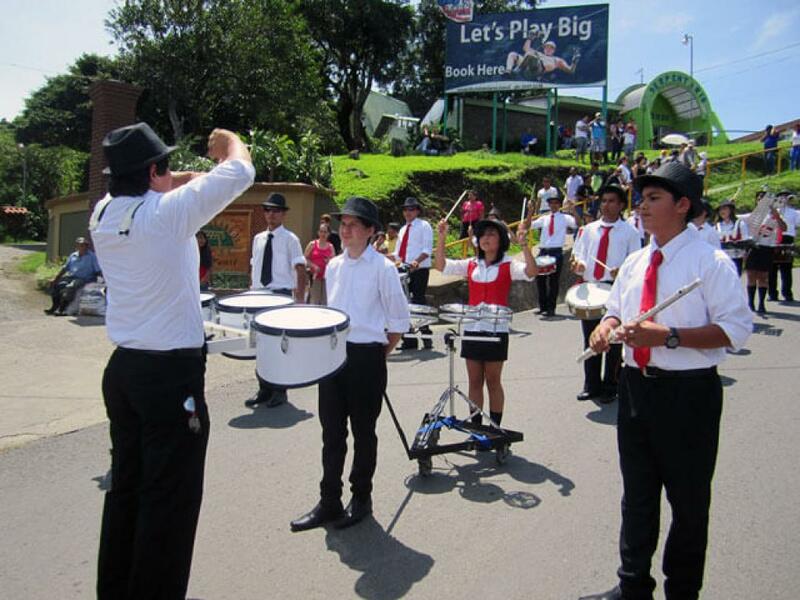 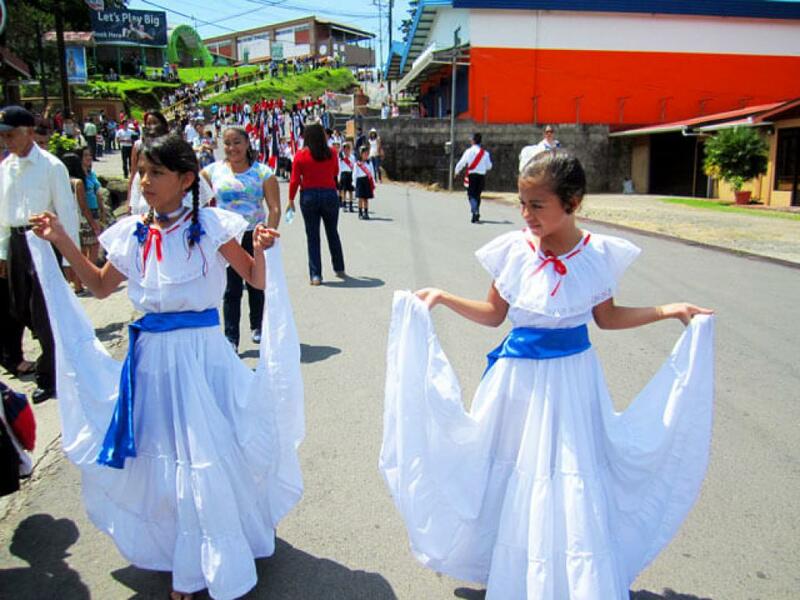 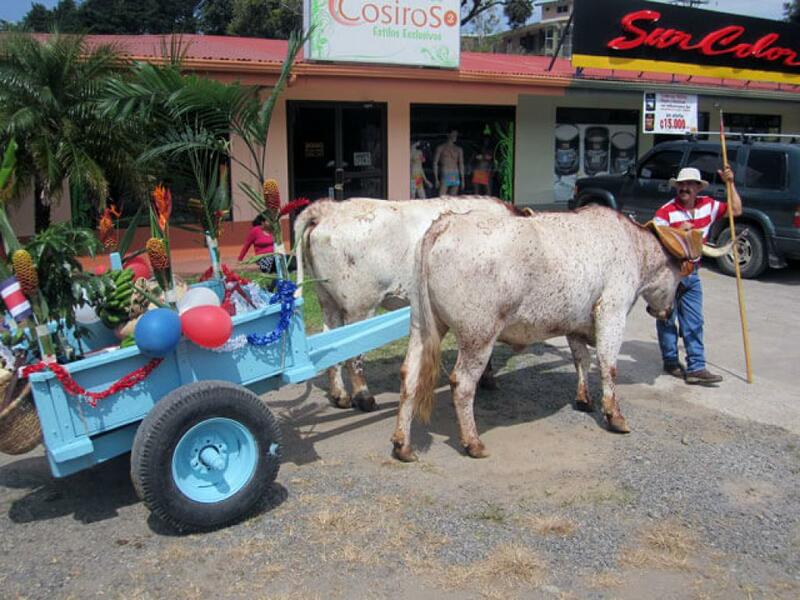 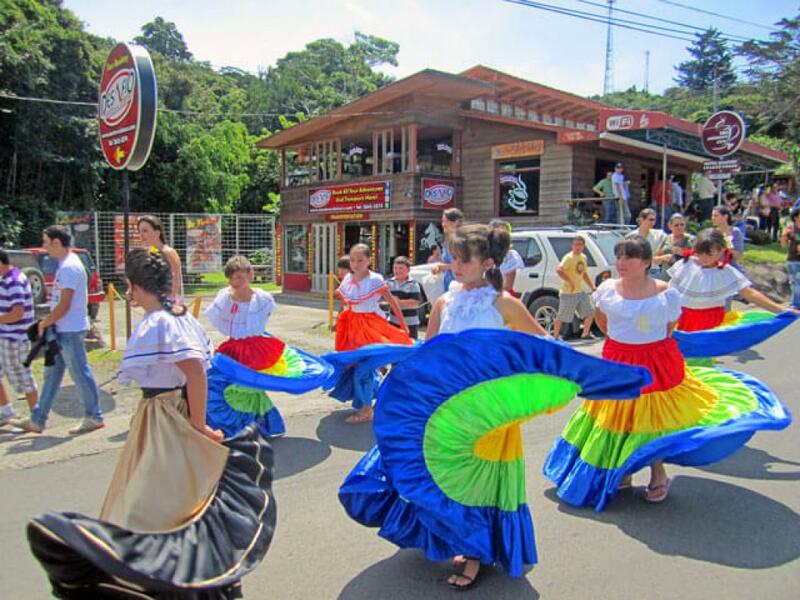 Independence Day Parades are held by local schools all over Costa Rica on 15th September and the small mountain town of Monteverde Costa Rica joins in wholeheartedly, the children clearly enjoying their moment! 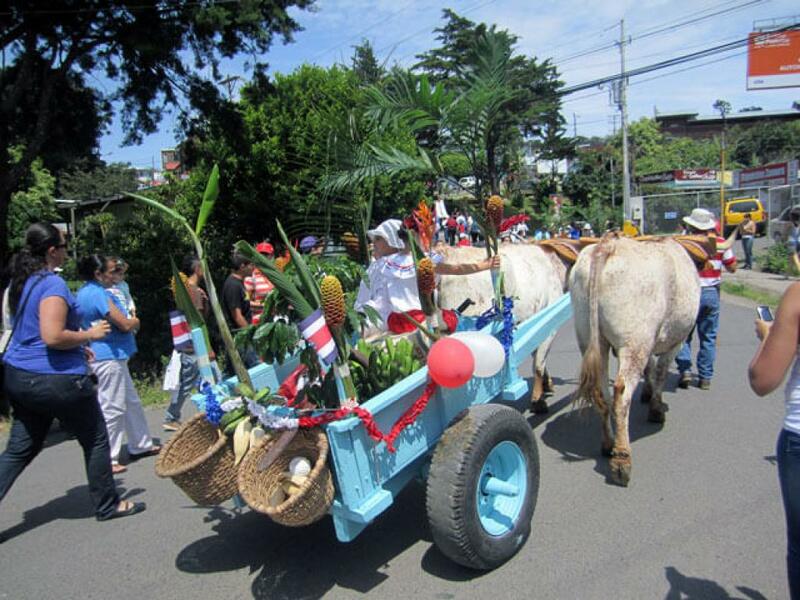 The main village of Santa Elena annually hosts the colourful parades which attracts proud parents, teachers and a fair share of tourists and visitors. 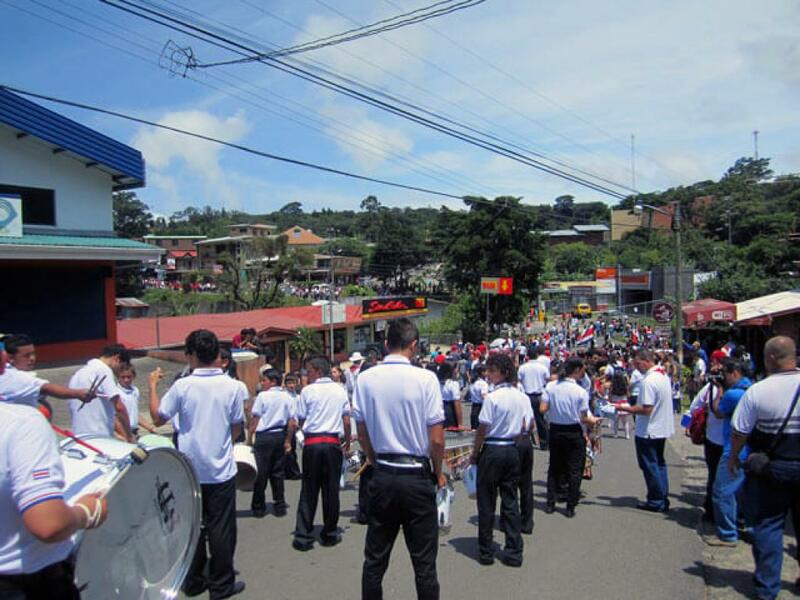 You can hear the school children practicing their instruments weeks before the event and during the parade the sounds fill the community. 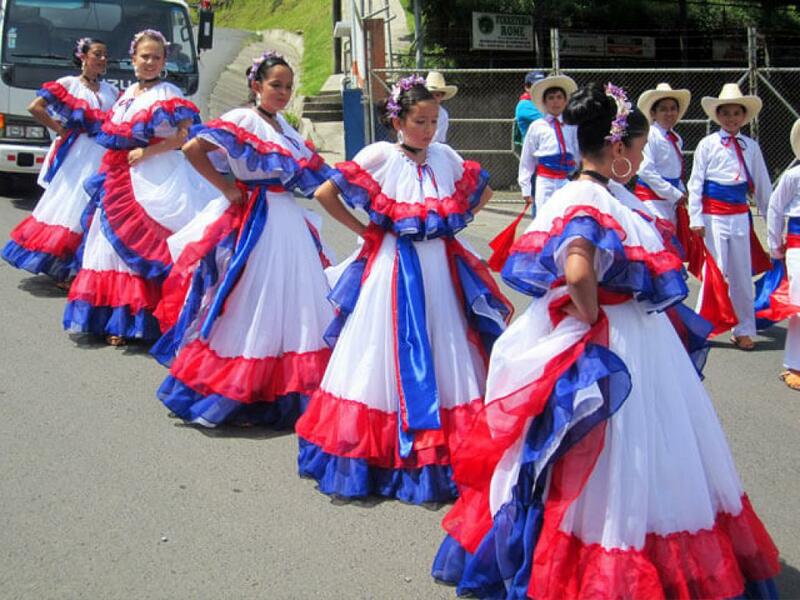 Costa Rica never fought for independence from Spain as on September 15th, 1821. 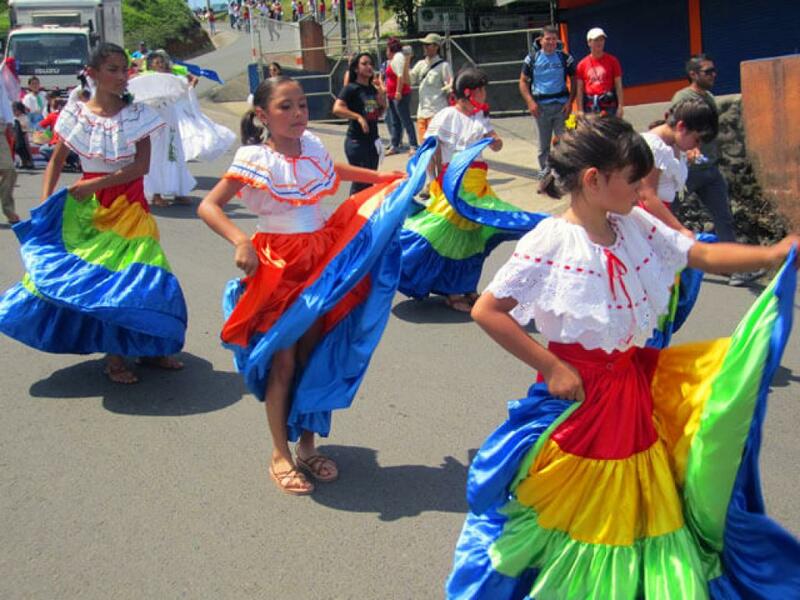 After the Spanish defeat in the Mexican War of Independence, the independence of all of Central America was called. 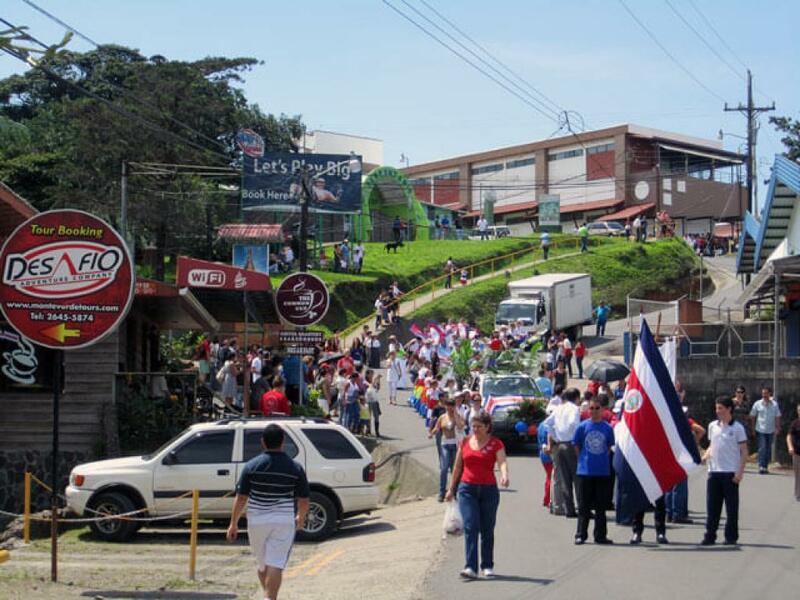 That date is celebrated in Costa Rica as Independence Day, although not strictly correct for this country (there is an interesting article in the Tico Times about the correct date of the Independence Day of Costa Rica which some people believe should be legally moved to Oct 29th instead of 15th September). 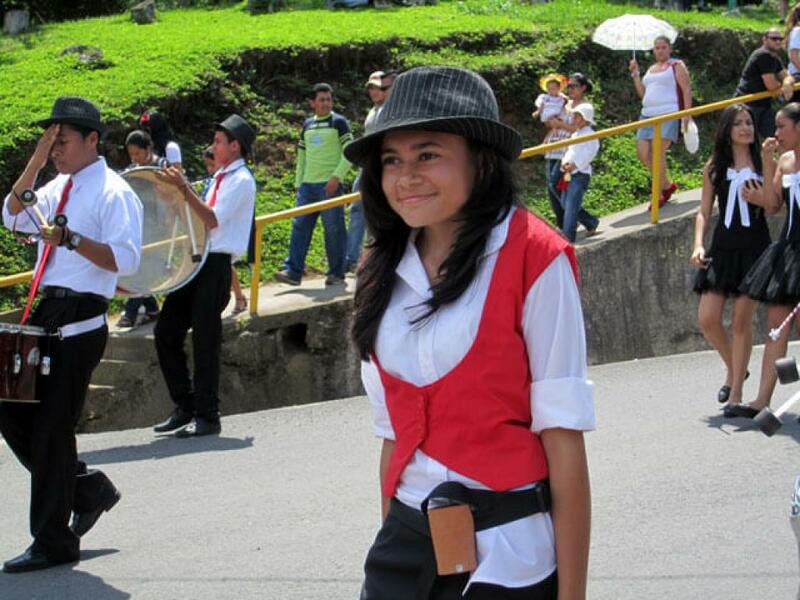 Although maybe it is not such a good idea to hold parades in October because of the likelihood of rain! 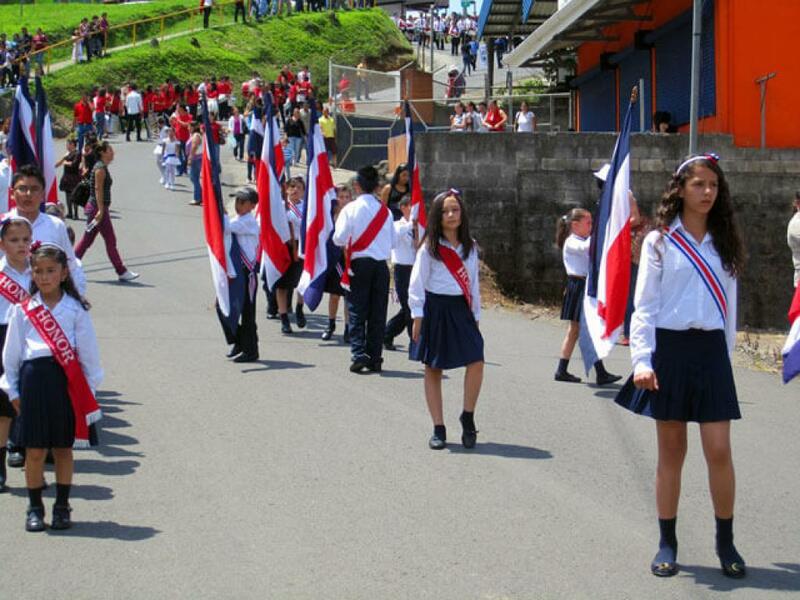 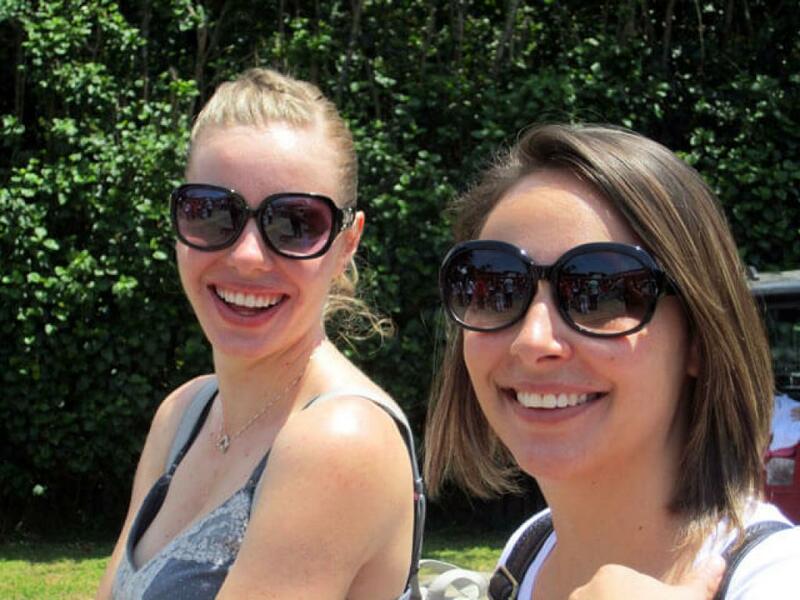 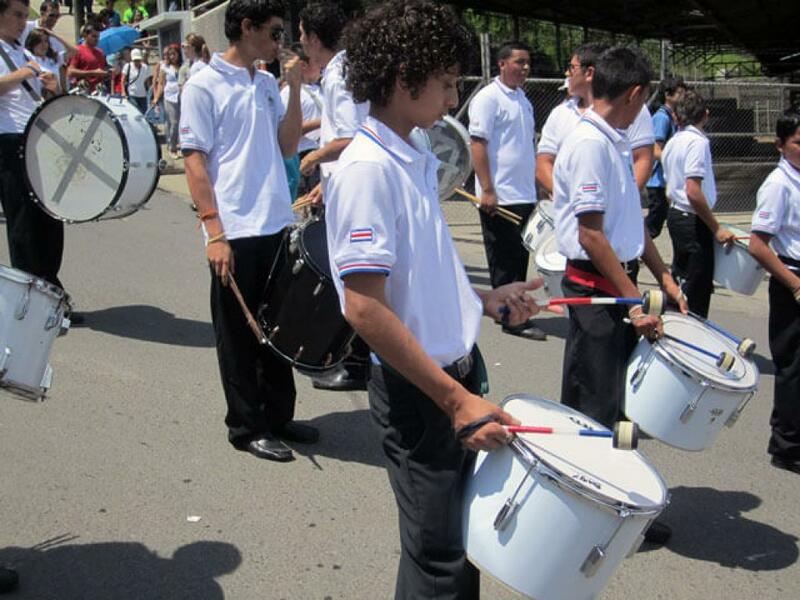 Independence Day in Costa Rica is a national holiday and is marked by the raising of the national flag, parades and performances by students.